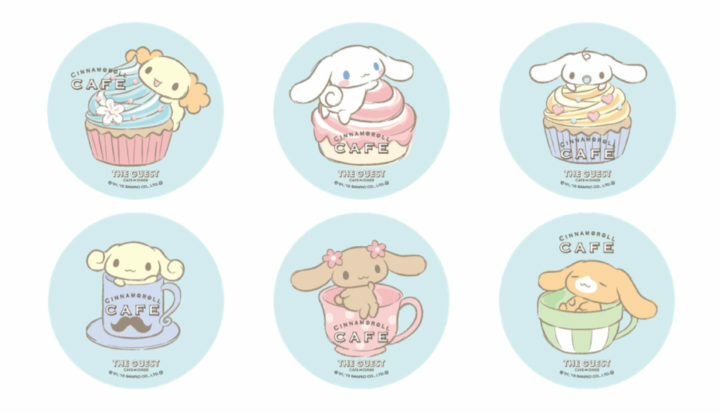 New Cinnamoroll Cafe Opening Is A Japanese Snack Lovers Dream! 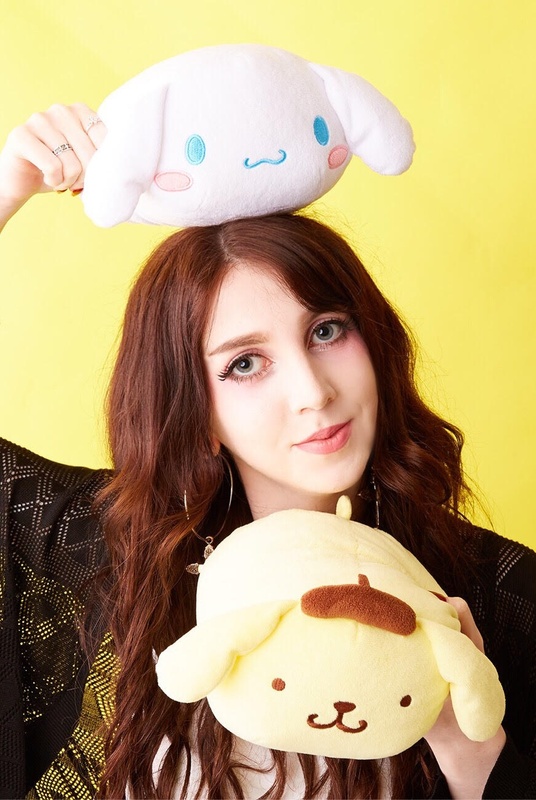 After recently being voted the northernmost island of Japan, Hokkaido’s favourite Sanrio character; Cinnamoroll is getting his own pop up cafe! 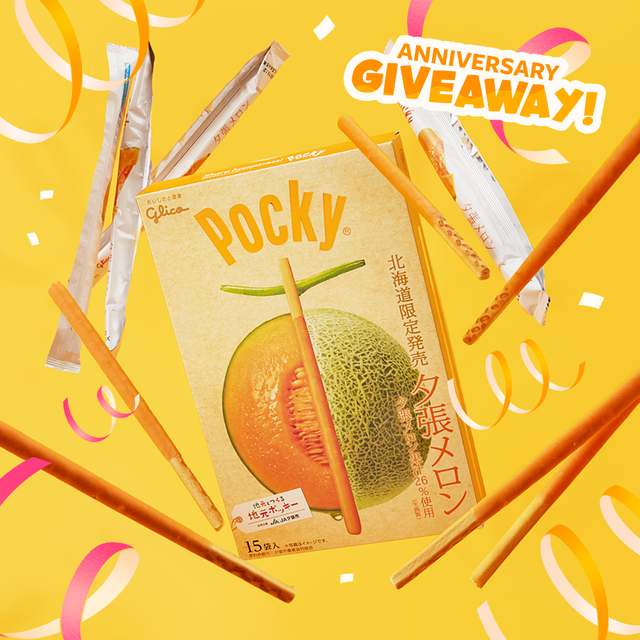 What’s better than your favourite cute character and Japanese snacks? 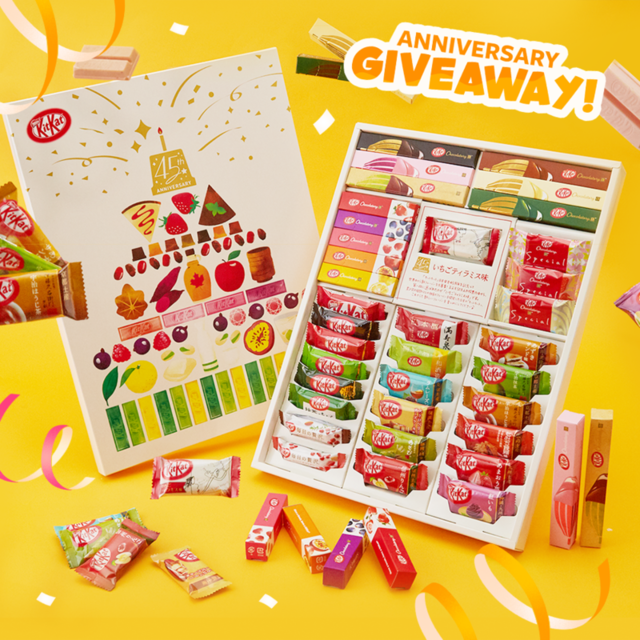 Your favourite cute character and Japanese snacks TOGETHER!! 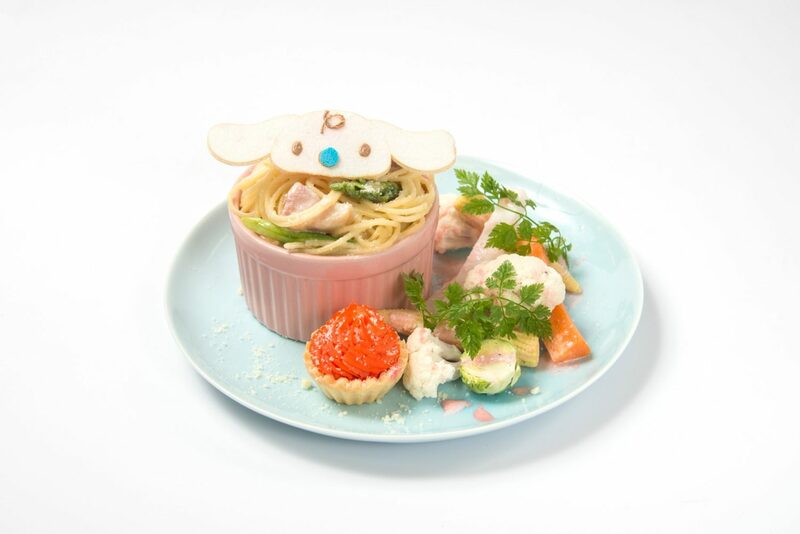 Much like the Pokemon cafe and these cute bento boxes, all the food and drink items feature adorable characters from Sanrio’s Cinnamoroll universe. 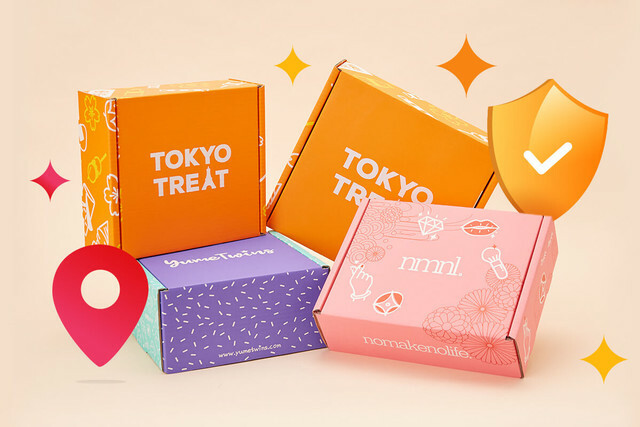 We wish that we could feature all these cute character dishes in your TokyoTreat boxes so much! But I guess we’ll just have to wait until teleportation is possible for that to happen! The cafe itself opens on the 27th of July (this friday!) and runs until the 10th of September, so if you happen to be in Hokkaido at that time be sure to check it out. 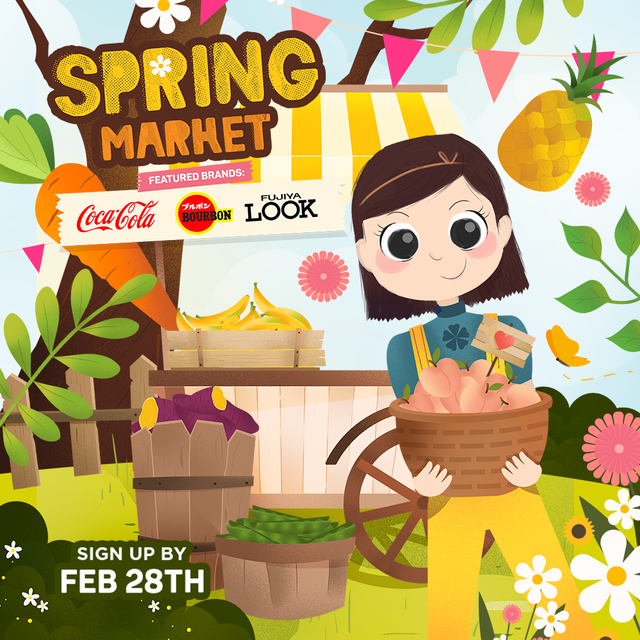 Now let’s have a sneak peek at some of the dishes that’ll be served. 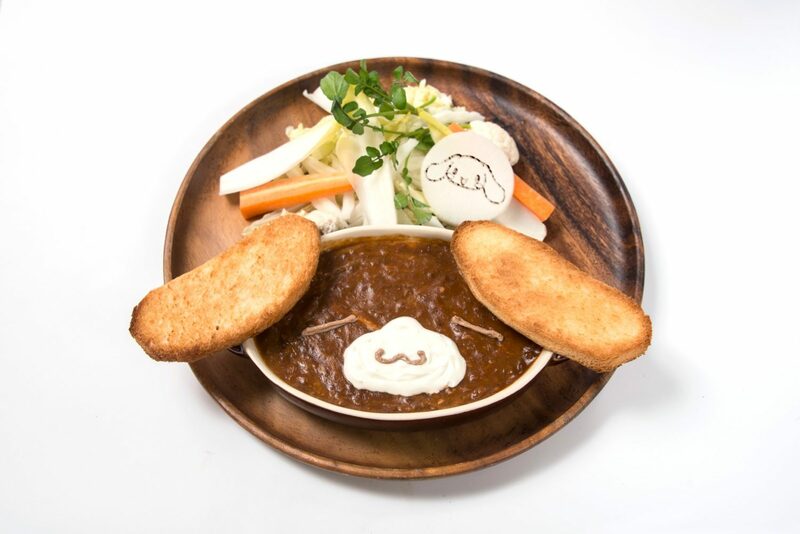 The first dish in the lineup “Flying in the Sky Cinnamoroll Curry” sounds good so far? The description states “Cinnamoroll flying in the blue sky with his big fluffy ears. If you mix together the curry with the cotton candy sitting on top and eat it, you can enjoy a mysterious spicy sweet flavour.” Yes, you read that right, cotton candy and curry… Cotton candy and bright blue curry… Hmmm. Well at least it looks cute right? You’ll also receive the mug pictured as a freebie when you order this dish. To be honest, even if this dish isn’t to your taste, who can resist the super kawaii mug?! Next on the menu is “Cappuchino’s Nap Beef Stew - Simmering away in a pot, Cappuchino’s beef stew. 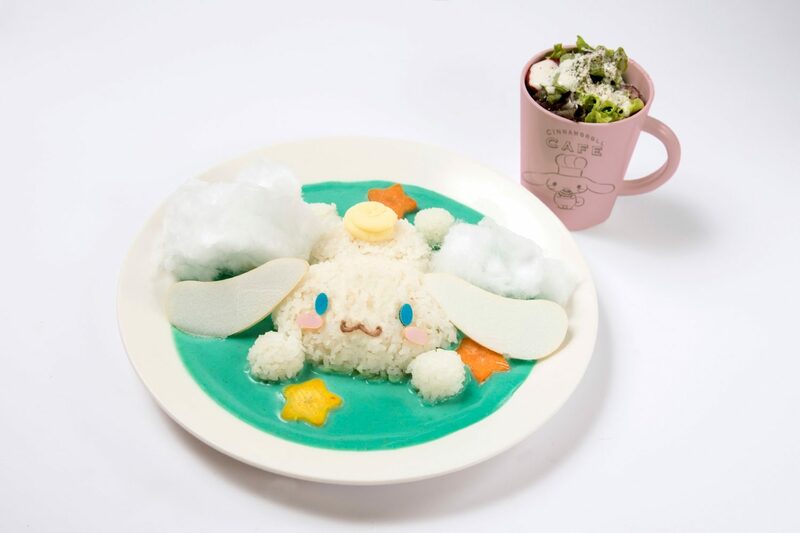 The charm point of this dish is the fluffy cream forming Cappuchino’s mouth and its very cute! Use the bread that forms his ears to eat the stew. Oh my, is he napping! ?” Simple but cute, this dish is bound to be delicious and just from the image it gives a very homely feel. Out of all 3 of the savoury dishes this would be my personal choice as it isn’t too out there flavour wise. The third and final savory item is “Milk’s Helping Hand Cream Pasta - Cream pasta that Milk helped Cinnamoroll to make. On the side is a sweet potato tart that Cinnamoroll gave as a thank you for for helping.” This dish seems like the perfect bridge between the crazy cotton candy curry and the homely beef stew, the sweet potato tart accompanying the simple cream pasta is unusual but sounds tasty. This dish is also bound to be delicious! 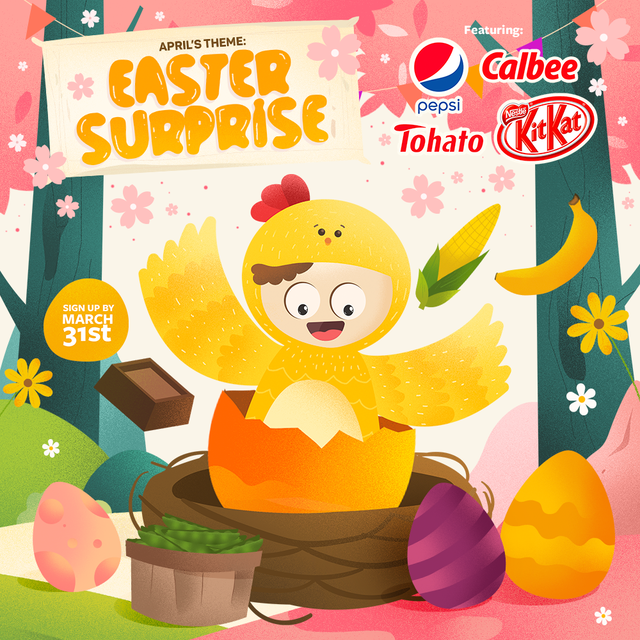 Next up is our favourite, and sure to please Japanese snack and Japanese candy lovers alike, the deserts! “Fluffy Cloud Chiffon Cake Sprinkled with Stardust - A fluffy chiffon cake that looks like a cloud made for Chiffon. 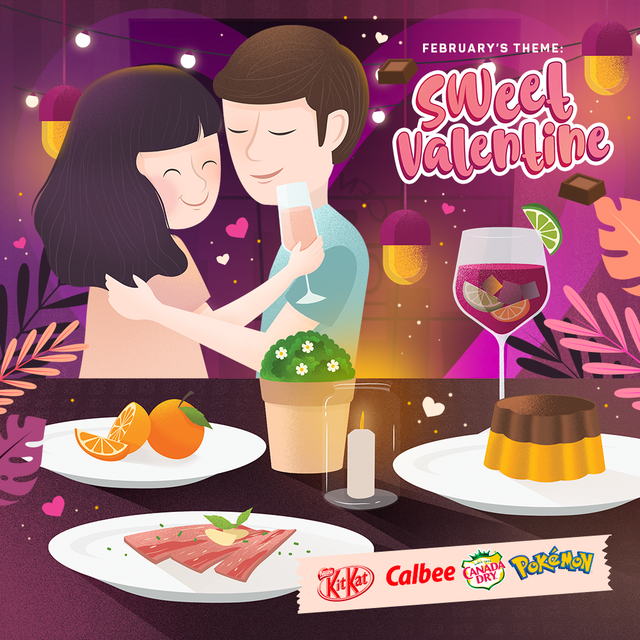 Eat it together with the stardust found in the sky.” Simple yet effective, no desert menu is complete without cake! Chiffon cake is popular in Japan as its light and airy texture makes it easy for even those who don’t have a sweet tooth to eat. Besides look at how adorable Cinnamoroll looks in cake form, how could we possibly resist! Another desert which will be available at the cafe is “The Clouds Are Gonna Melt Cinnamoroll Waffle Plate - Waffle held between chocolate on top of a piping hot pan, on top is lots of fruits and marshmallows made to look like a cloud. 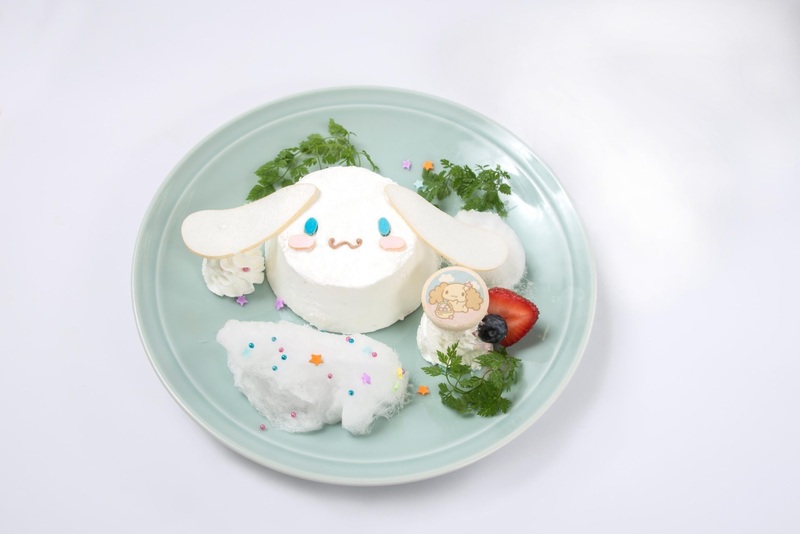 Place the Cinnamoroll made of milk ice cream on top and eat it.” This dish looks just as tasty as the chiffon cake and perfect if you’re craving ice cream and waffles! How cute does the little Cinnamoroll made of ice cream on the side look too?! 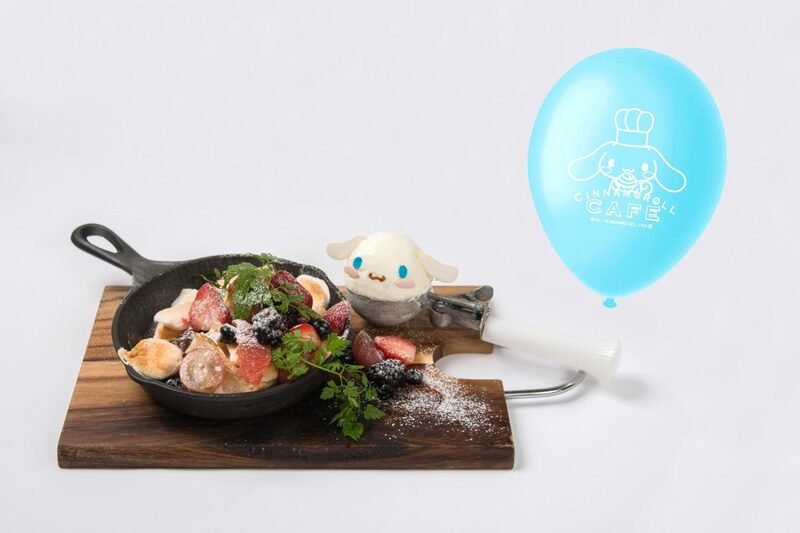 This dish also comes with a balloon, so as soon as you're finished you can carry the balloon around with you and show everyone you’ve just gorged yourself on cute food at the Cinnamoroll Cafe!! Last but not least the drinks! 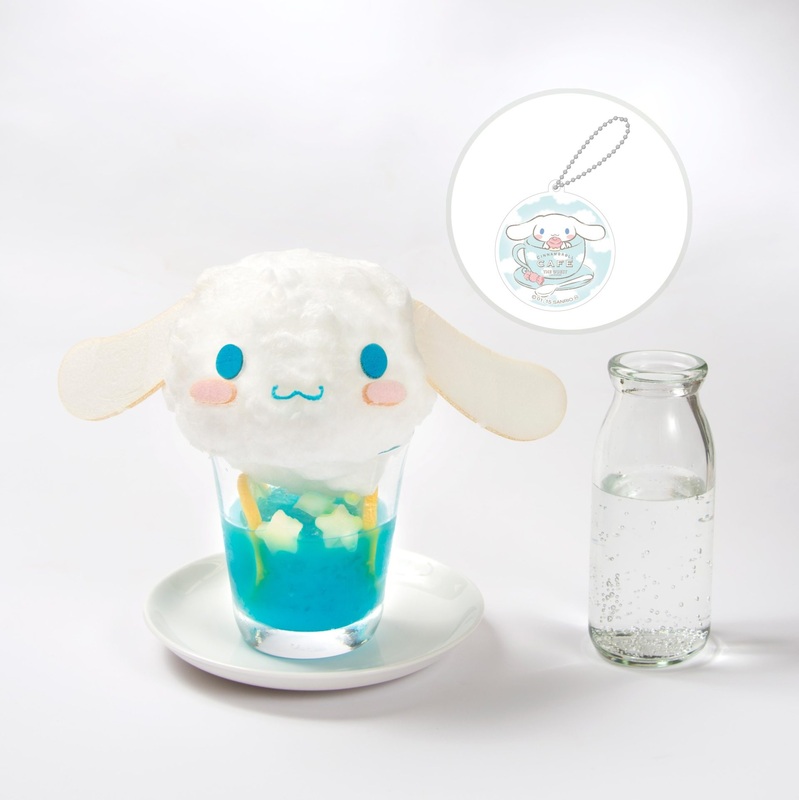 “Above the Clouds in the Far Away Blue Sky Soda - If you pour soda onto the fluffy cloud-like Cinnamoroll he’ll bubble away and disappear and you’ll be left with a sweet soda!” These cotton candy soda drinks are a staple at most character cafes and it's no wonder why! Not only does the cotton candy capture Cinnamoroll's cute fluffy likeness perfectly but it's so much fun to pour the soda in and essentially mix the drink yourself! 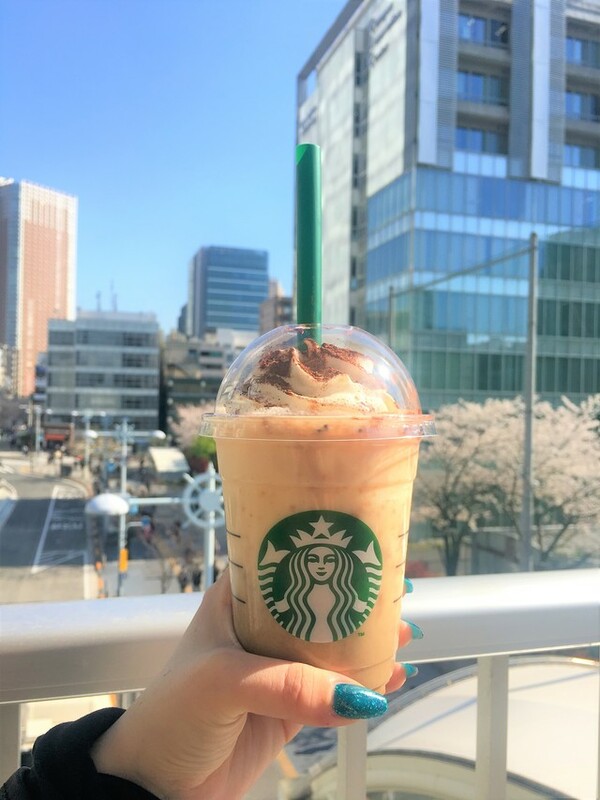 Though it is a little sad to see Cinnamoroll's face melt away into the soda… This drink also comes with the kawaii Cinnamoroll keychain in the picture, how could anybody resist? As you can see some of the dishes come with freebies already, but if you order any drink from the cafe you get one of these kawaii drink coasters included for free! Though you don’t get to choose which character from the Cinnamoroll universe you get, all the designs are charming and I’m sure anyone would be happy with any of these! 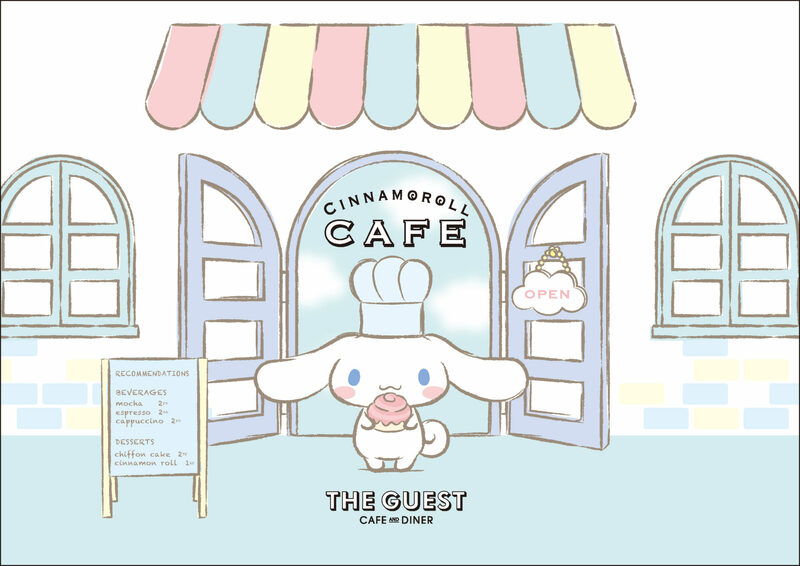 As well as freebies that come included with the dishes the cafe will be accompanied by a Cinnamoroll shop with limited edition goods exclusive to the cafe. 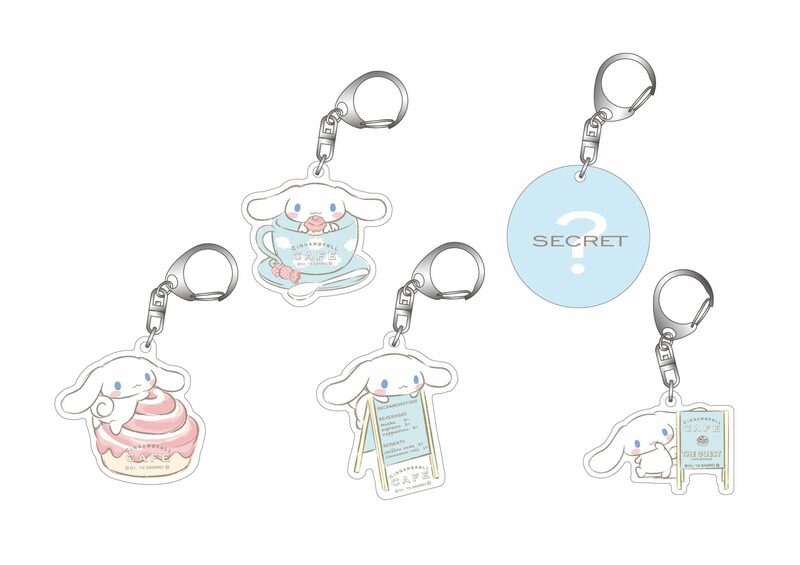 The goods include keychains, buttons, bags and stationary items with cute cafe designs of Cinnamoroll and his friends! What did you think of the dishes? Would you be daring enough to try the bright blue cotton candy curry? Let us know in the comments what dish you’d like to try and why!